Few places are as creepy as an abandoned amusement park. 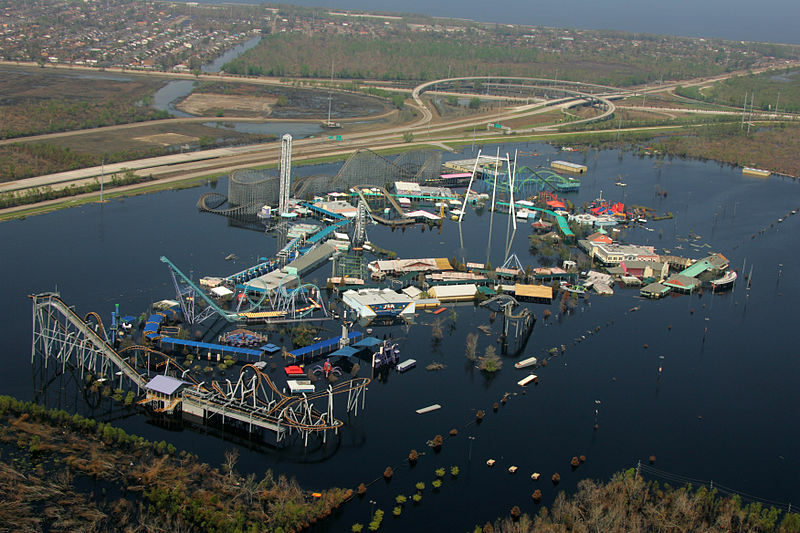 When hurricane Katrina swept through New Orleans in 2005 a relatively new amusement park, Six Flags New Orleans was destroyed. 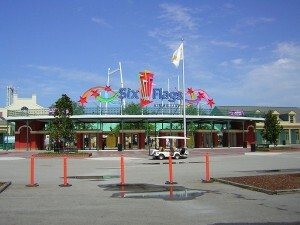 Originally opened in 2000 as Jazzland the park was bought in 2002 by Six Flags and in 2003 renamed Six Flags New Orleans. After only five years in operation the park was flooded and has been abandoned for the past eight years. Once a place of fun and amusement the park now serves as a location for the curious urban explorers brave enough to risk trespassing on the property. 20th Century Fox used the site in 2012 in the filming of the movie Percy Jackson: Sea of Monsters the park is also being used in the summer of 2013 for the filming of Dawn of the Planet of the Apes. 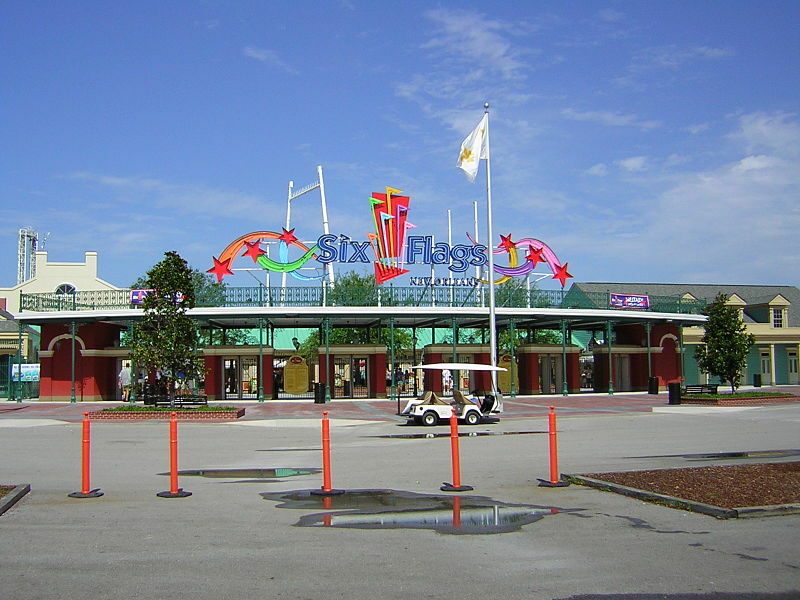 Talks of other studios interested in leasing the park from the city of New Orleans may keep the site abandoned for at least another year. Youtube user adamthewoo takes viewers on a tour of the abandoned park. This entry was posted by Fresh Dub on July 16, 2013 at 9:29 am, and is filed under Travel. Follow any responses to this post through RSS 2.0. You can leave a response or trackback from your own site.